Check out Steve Light’s CD. 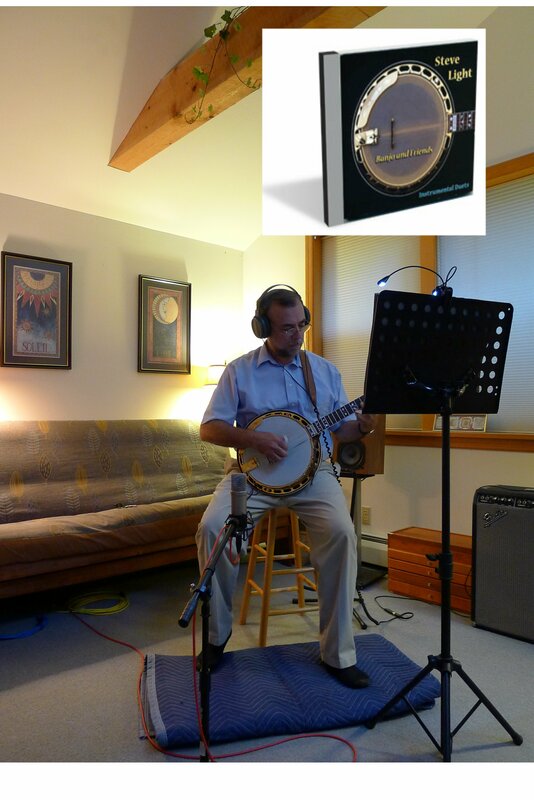 Steve is the talented banjo and dobro player for the Bluegrass Gospel Project. Check their website for the bands spring and summer performance dates.